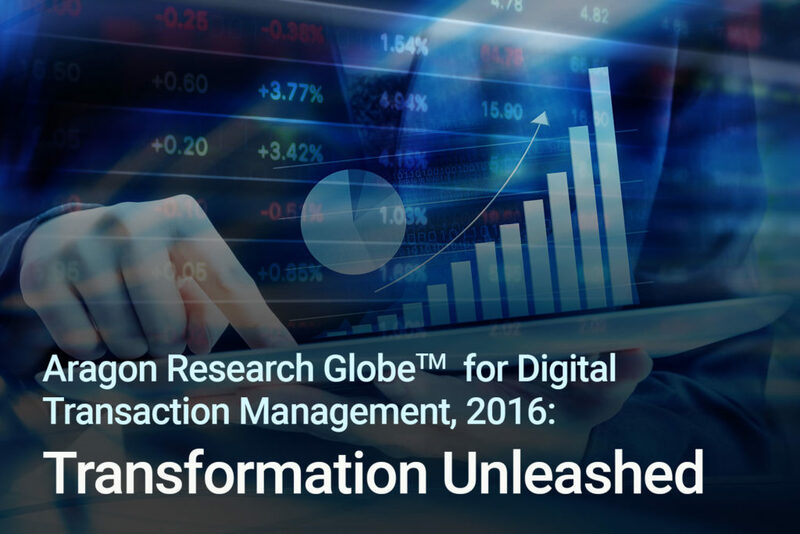 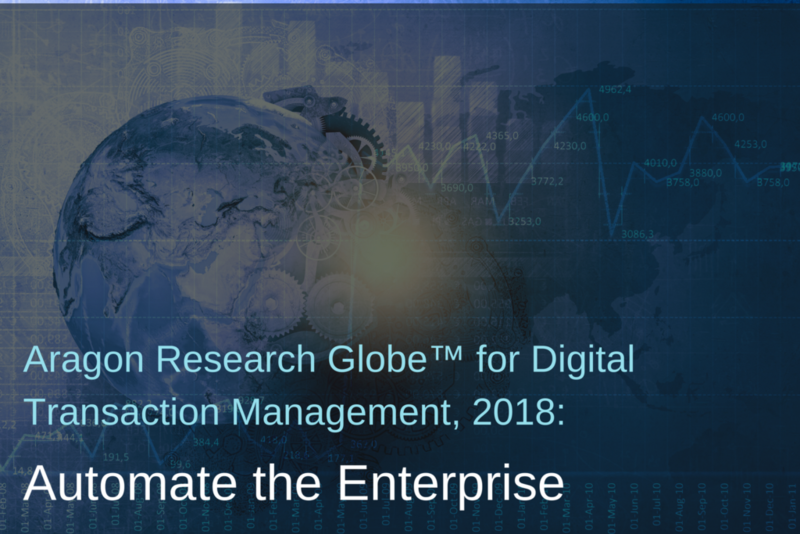 eOriginal, Inc. has been named a leader in Digital Transaction Management (DTM) in the Aragon Research Globe™ for Digital Transaction Management, 2018 report. 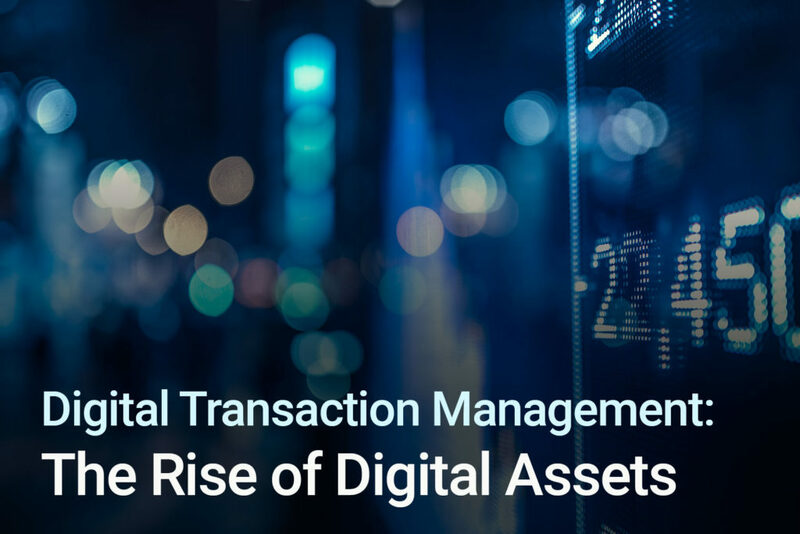 This independent research report identifies Digital Transaction Management (DTM) Asset Management as critical for enterprises. 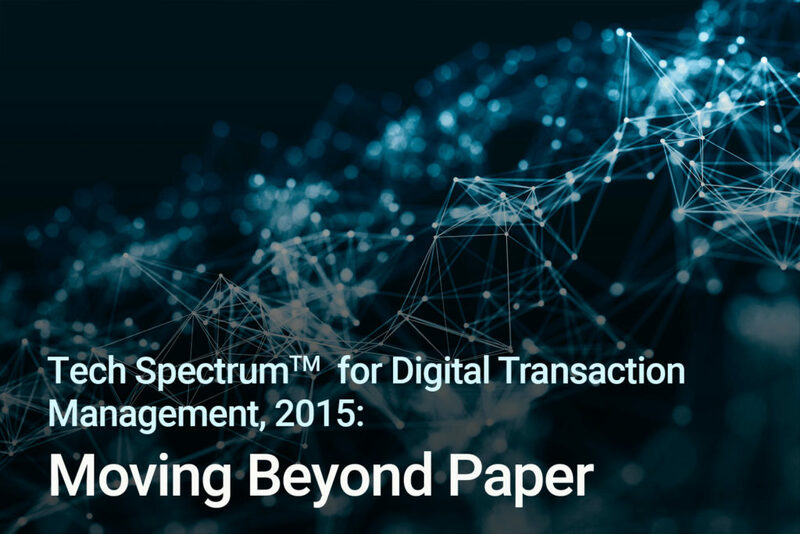 eOriginal is named as the best known provider of of these services. 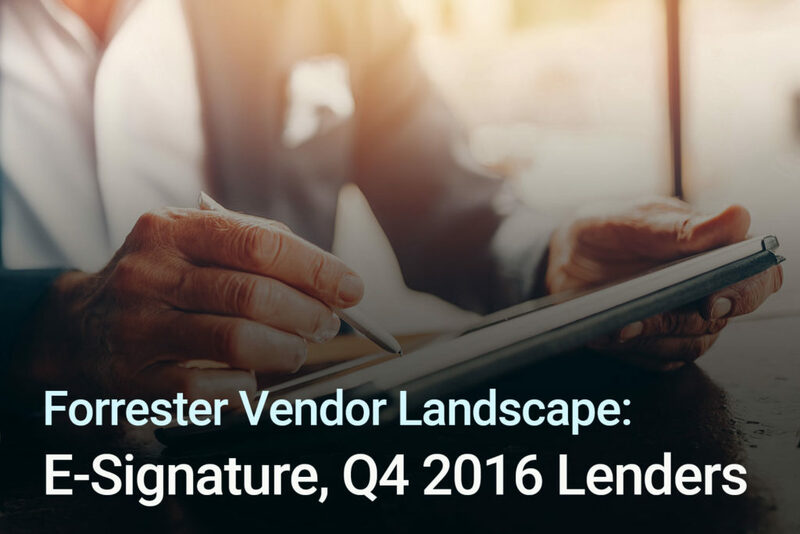 eOriginal is recognized as an industry leader for electronic vaulting and digital management of financial assets in Forrester’s 2016 report: Vendor Landscape: E-Signature, Q4 2016.